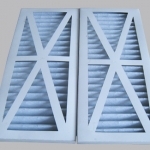 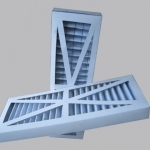 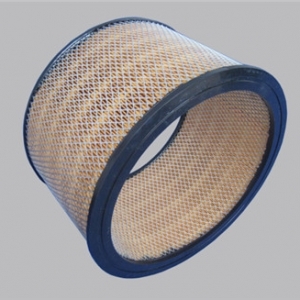 Pleated Panel Filter are usually made of pleated polyester or cellulose which are used widely in different industry. 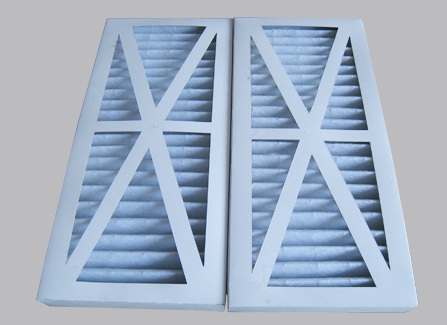 We have been export Pleated Panel Filter for many years which can guarantee Pleated Panel Filter quality well. 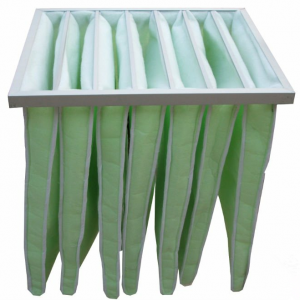 The Pleated Panel Filter has been setting the standard for G3 Panels for a long time. 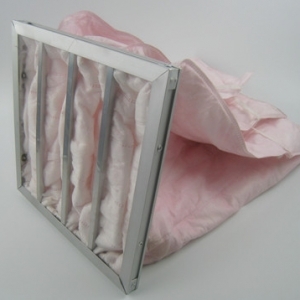 The combination of the media, cardboard and pleated technology makes the Panel Air Filter a low energy. 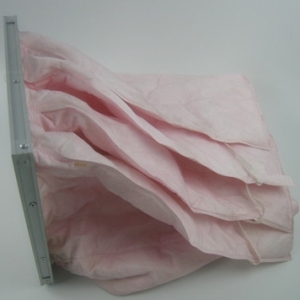 And it performs well in all situations. 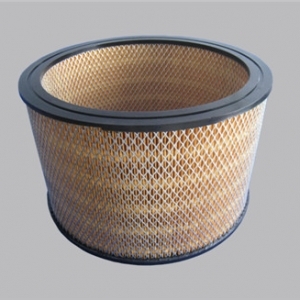 If you do not find what you need in the list, please give us a call at 0086-373-5471699 or mail to info@huahangfilter.com. 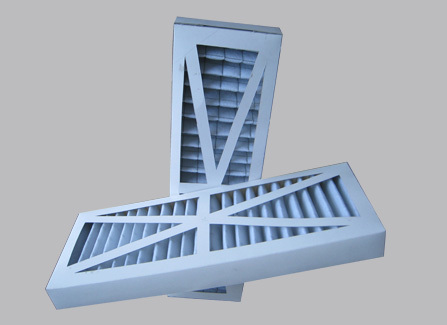 Custom made is acceptable in our company.